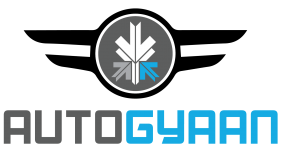 A new James Bond movie is soon coming out and we are all gearing up for some insane action, superfly gadgets and some classic 007 moments. And speaking of classic 007 moments, there is nothing more exciting than watching Bond get into that Aston Martin car and do what he does best. 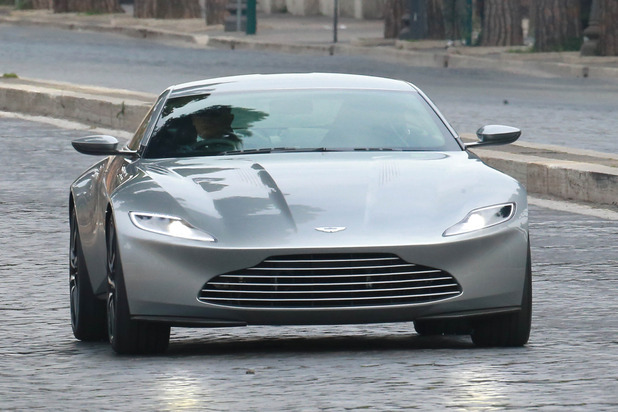 The new Bond film, Spectre, will see 007 driving an Aston Martin DB10. What is it with Bond and Aston Martin? Why have the two become synonymous with each other over 50 years? Maybe it’s because there is an air of class, elegance, and status that comes with an Aston Martin and that exudes in James Bond. Like a relationship where one complements the other, both Aston Martin and the persona of Bond go well together. 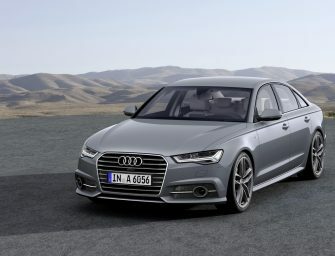 Any other car perhaps just wouldn’t have the same effect. You don’t have to believe us. Let’s take a look at how the love affair between two British icons started. It was in Ian Fleming’s seventh novel, Goldfinger, that the enduring relationship between James Bond and Aston Martin started. In his bestselling 1959 book, Fleming wrote that his suave, hard-as-nails British spy drove an Aston Martin DB3 while driving through Europe on the hunt for notorious villain Auric Goldfinger. Later in 1964 we would see the film version of Goldfinger that really showed the magic of Bond and Aston Martin. 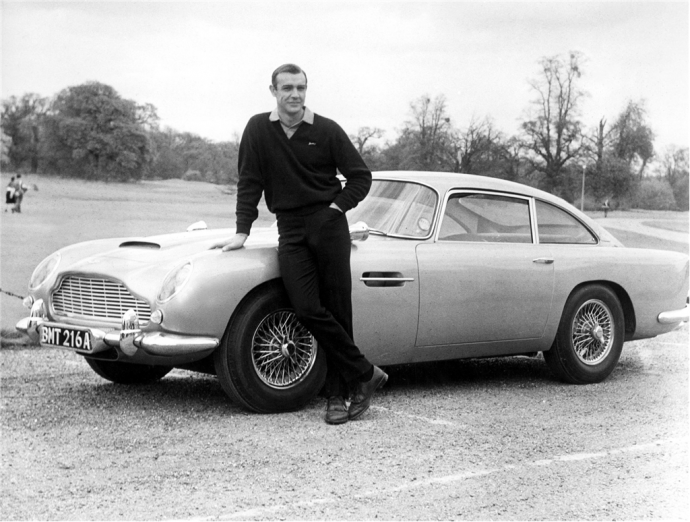 It was the third movie in the series, which starred Sean Connery and saw the debut of the Aston Martin DB5. The combination of Connery and the DB5 was something sensational. 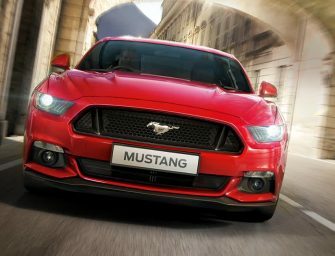 You had an actor who was sophisticated, handsome, and brutish with a hint of rough joined by a beautiful, equally sophisticated and utterly modern car. And that’s how it all began. Bond’s silver DB5 in Goldfinger saw what the Aston Martin could pack beneath the surface. 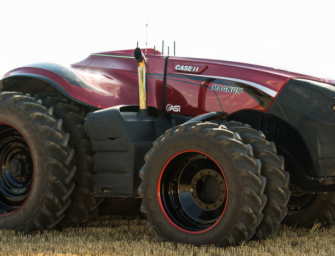 A switch to cause oil slicks, another to bring out machine guns and another that extended tyre slashers in the front wheels. And yes, the classic ejector seat button in the gear stick. There was always a certain thrill to watch a Bond movie and see what the Aston Martin was packing. The DB5 had a 3955 cc Incline-6 engine that gave a power of 282 bhp at 5,500 rpm. The classic gave a top speed of 145 mph and could jump from 0-60 mph in 8 seconds, which at the time was pretty great. The Aston Martin would later make appearances in nine more Bond films. In Thunderball, the DB5 was once again seen, now with a rear-facing water cannon, and a jet pack in the boot that allowed lift off for quick getaway. The sixth film in the series that saw a new Bond and a new Aston Martin. 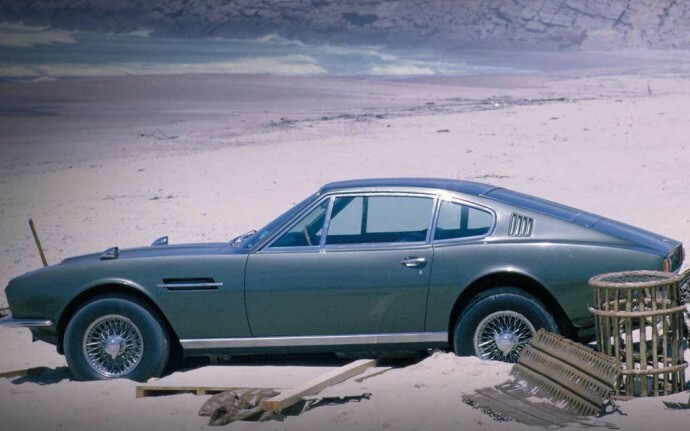 The film saw George Lazenby for the first and only time as 007, and also saw the 1967 Aston Martin DBS. It had the same six-cylinder engine used in the DB6 until the DBS V8 was launched in 1970. Jump to the year 1987, which saw the Aston Martin back after almost 20 years. 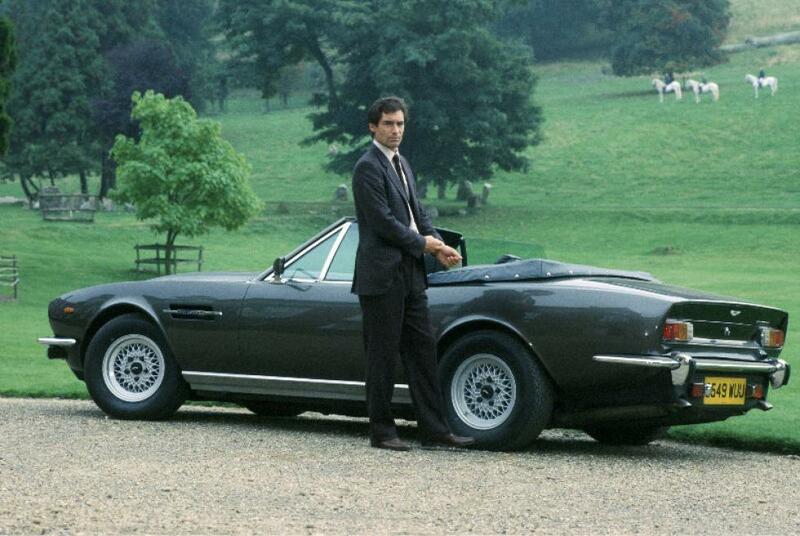 The Living Daylights had Timothy Dalton playing the suave British agent with a new Aston Martin V8 Vintage. In fact, the film produced both the Volante and Coupe versions of the car. And of course, the car came with its own set of gadgets that included tyre spikes and rocket launchers. Another point to note here is that Bond films, and the Aston Martin’s in them had to keep up with the technologies of other genres. So quite understandably the car had to be fitted with a laser that could demolish other vehicles from a distance. Six years later, Pierce Brosnan began his term as the British agent in spectacular style. The movie also saw the return of the iconic DB5 in an exhilarating car chase opening sequence involving Bond’s DB5 and Xenia Onatopp’s Ferrari F355 (Bond wins, of course). The DB5 also appeared in Tomorrow Never Dies. 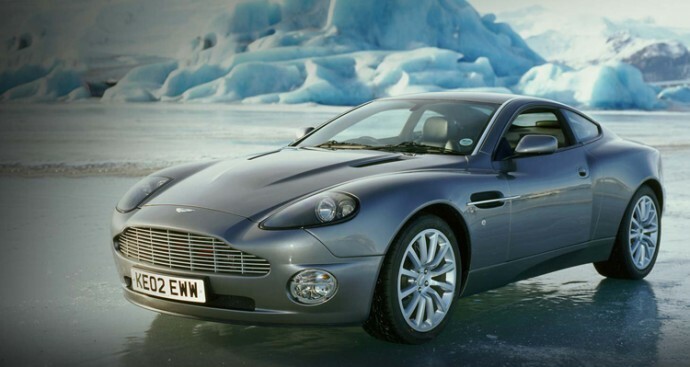 In Brosnan’s last film, Die Another Day, a new Aston Martin entered the franchise – the Aston Martin V12 Vanquish. The Vanquish was a thing of beauty. It was as stylish and iconic as you would come to expect of an Aston Martin. 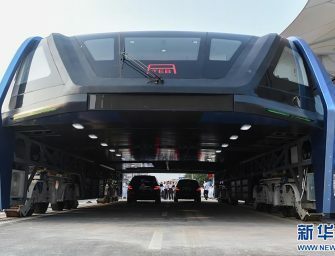 It was also signaling a new age of technologically advanced film-making. Die Another Day wasn’t exactly the most memorable of Bond films, but the V12 Vanquish remained embedded in our minds. The Vanquish came with a host of new toys in the film that Q (John Cleese) was so very proud to demonstrate. You had the standard ejector seat, torpedoes and target seeking shotguns. What made the Vanish, sorry Vanquish, stand apart was a cloaking device that could make the car disappear. Pierce Brosnan became the first Bond to drive two different Aston Martins. We now come to the current Bond played by Daniel Craig. Debuting as Bond in 2006 with Casino Royale, Craig went on to star in three more films (incuding the upcoming Spectre). 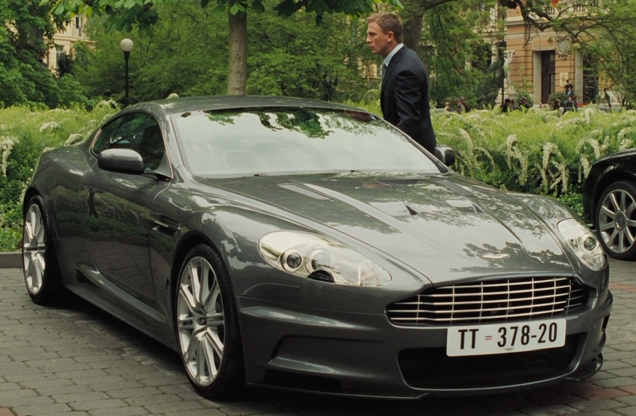 Casino Royale also saw the debut of the new Aston Martin DBS that matched the confidence with which Craig entered his term. In addition to the DBS, the classic DB5 also made an appearance, which makes sense since Casino Royale was all about going back to the beginning. 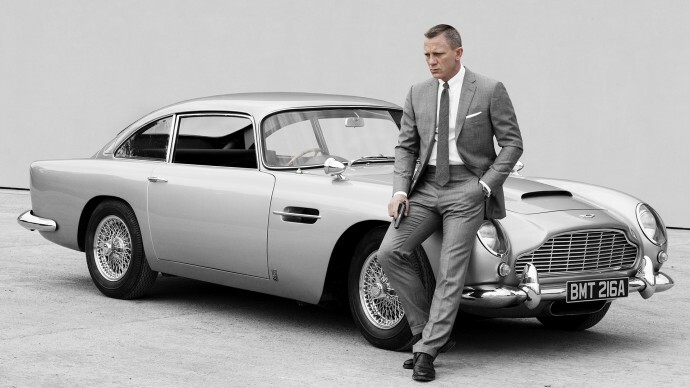 Both the cars brought a sense of modern-meets-traditional look, which is what made Daniel Craig’s Bond a huge success. The DBS featured in one of the most memorable moments of the film where a high speed accident causes the car to flip and roll seven times in a record-breaking stunt. What made one really cringe was that a beautiful Aston Martin was rolling like snowball. 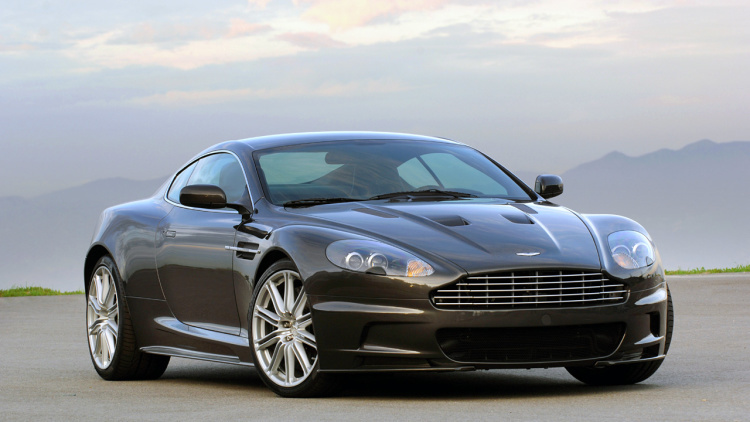 Quantum of Solace saw the return of the Aston Martin DBS at the opening of the film in a high speed chase. Skyfall, the 23rd Bond film that came out in 2012, saw the classic DB5 in its sixth appearance. It was a magical moment in the film when Bond opens the garage to find the vintage DB5 sitting there, ready to take Bond and M to Bond’s Skyfall mansion. Almost fifty years after its screen debut in 1964, the DB5 has left a mark on popular culture. The DB5 continues to be one of the most iconic cars ever produced. The Aston Martin DB5 came a full circle in Skyfall. The relationship between James Bond and Aston Martin has come a long way. Fifty years has seen five Aston Martin cars in 9 Bond films. And now we come to Spectre, the twenty-fourth Bond film which stars Daniel Craig as Bond and a brand new Aston Martin DB10. The DB10 is made exclusively for the movie. Only 10 DB10 models have been made, all for the filming of Spectre. Designed by Aston Martin Chief Creative Design Officer Marek Reichman, the DB10 is inspired by the Vantage. The car will be the sixth Aston Martin to be seen in a Bond film. The DB10 packs a 4.7-litre V-8 engine capable of reaching a top speed of 190mph. It comes with manual transmission cause that’s just how Bond like to drive his Aston Martins. You’ll have to wait a few more months to see the DB10 in action, but the pictures already show a car that looks all kinds of brilliant. Till Spectre releases, you might want to start binging on the series. We recommend you start with Dr. No and work your way up from there.